Build with FLC, a leader in Central Florida custom home building, Arlington Ridge homes are created with the highest-quality and most exacting construction standards to ensure your comfort and satisfaction for years to come. We start with YOU… because our goal is to create a home perfectly suited to your needs and lifestyle. New residents of our retirement communities in Florida attend a personal design session or a Build-Com appointment, allowing you to tell us anything you’d like to change or enhance in the floor plan you have selected. 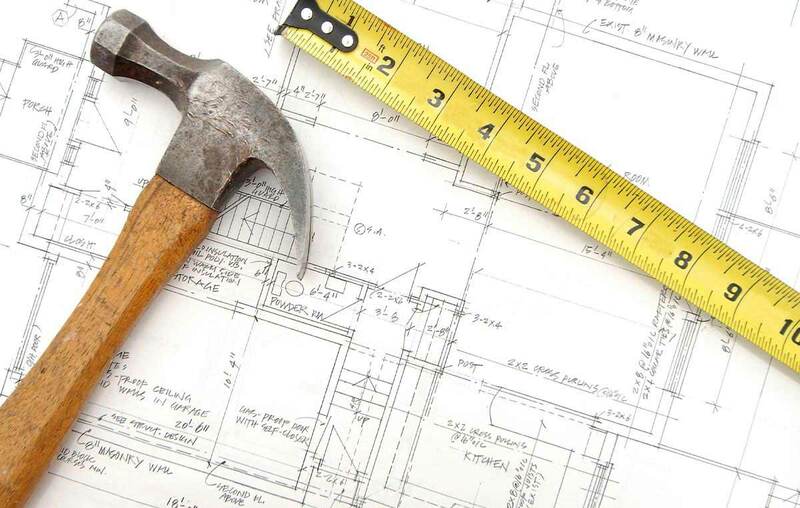 Unlike most builders in Central Florida retirement communities, FLC is a custom home builder that will customize your home to meet your individual needs and desires. At your Build-Com appointment, you’ll learn about the thousands of options we offer in our Leesburg, FL retirement community. We’ll even work with you to alter your basic home design to better reflect your lifestyle. By the time we present you with the final plans and drawings for approval, you will truly have your dream home. To learn more about our Build-Com program or to find out more about building a home in our retirement communities in Florida, call TOLL FREE 844 212-7872. If you discover that one of our standard floor plans is already perfect for you, you can depend on the quality we have already built into each and every home in our Leesburg, FL retirement community. 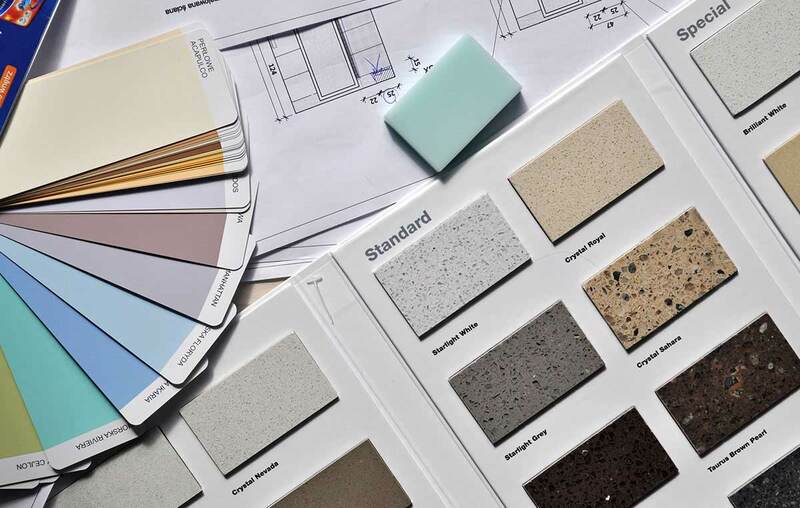 Our Florida custom home builder features quality brands in our standard homes, including GE® appliances, Corian® counter surfaces, Moen® plumbing fixtures and Sherwin-Williams® paint. There are numerous luxury features in the interior of our homes, including rounded corners on the interior walls, ceramic tile foyer, bath and kitchen floors, wood-faced cabinetry and stain-resistant Portico® by Mohawk flooring. To make your home more comfortable and energy-efficient, we’ve added 14 SEER air conditioning with digital programmable thermostats, Tailored Foam insulation, and double-paned windows. In short, each home in our retirement communities in Florida features all of the quality and comfort you want, built into our standard home prices with no extra fees. FLC not only offers our homeowner’s the peace of mind of our own One-Year Builders Warranty, we extend the warranty on most structural components of your home for a full 10 YEARS through an insured warranty provided by Residential Warranty Corporation. RWC is a national leader in providing long-term home warranties, with a 30-year track record and more than 3 million homes insured. 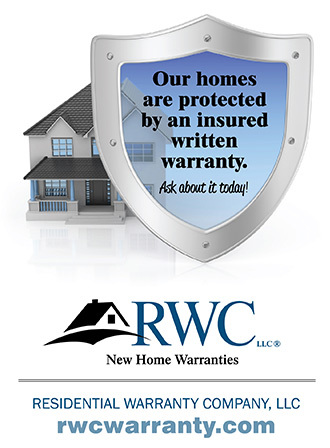 Your RWC warranty gives you a written and insured commitment that your home will be free from specified defects. Regardless of what the future may hold for your builder, your warranty remains in place and can even be transferred when you sell your home. While FLC homes are designed and built with quality to offer our homeowners many years of comfortable living, we are proud to offer an RWC insured warranty on every home we sell at Arlington Ridge, so that our homeowners can rely even more on the workmanship and care that goes into every home we build. When FLC completes your new Arlington Ridge, we’ll still be there to make sure it meets your standards – and ours – through our One-Year Builder Warranty, an RWC 10-Year Insured Warranty, and our commitment to outstanding customer service. Our unique on-line warranty request system makes it easy for you to submit and track your warranty requests, and we work hard to make sure you’re satisfied with prompt, courteous and competent service by our FLC personnel and our contractors. Building a new retirement home in our Arlington Ridge community should be one of the highlights of your life, as you begin your new life amid all the fun and beautiful surroundings that Arlington Ridge has to offer. We pledge to do everything possible to make your building experience a pleasant one, ensuring that the end result – your new Arlington Ridge home – will serve as a source of pride and pleasure for many years to come. Learn more about building a home in our retirement communities in Florida – call our custom home builder or contact our active retirement living community online.